The BJP has shrewdly moved beyond its own Mandir rhetoric. Priyanka must find a larger vocabulary than just talking about the victimisation of her family. I am not going to mock the BJP-VHP-RSS for postponing the Ram Mandir agitation till after the General Election. They have pulled back from what they threatened would be the brink because they realised it was not connecting with people. Frankly, in Uttar Pradesh, Ram Mandir as an electoral issue had become as good as a flat soufflé — it was actually becoming quite a bore. To succeed, ideology has to be carefully calibrated. I had asked in an earlier column if the BJP had lost its way on the Ram temple issue for even if the regime at Delhi were to bring an ordinance declaring that a Ram Mandir be built at Ayodhya, it would be legally overturned and not be possible to construct as a clutch of cases linked to Ayodhya are being heard. The schedule announced by the apex court does not match the election schedule where the BJP will be on a test. 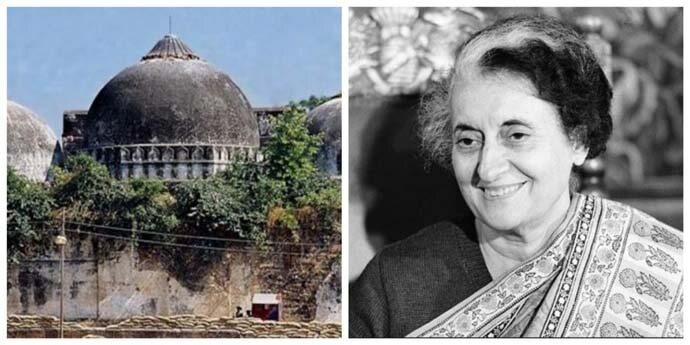 Hence, it was a losing proposition all the way — to harp on the Mandir could also bring focus on the BJP’s failure to build it, even as it would be unlikely to excite people all over again as the symbol, the Babri Mosque, was made into rubble over a quarter of a century ago. As the BJP does with identity issues, the Congress tries to generate emotion about members of a particular family. The entry of Priyanka Gandhi into the formal structure of the Congress party can be an exciting moment that plays on the nation’s tryst with the Nehru-Gandhi dynasty. But this too has to be calibrated carefully. So far, we have only heard Priyanka talk of her family. If the focus will just be her legacy, family and husband, the crowds (and TV crews, who make up half the crowd in most frames these days) will come, but they will not actually vote for her party. Successful politicians must eventually speak of the future and not keep invoking the past. Priyanka’s entry should not just be about standing up for her husband (as she announced while accompanying him to the ED office), or occasionally, her brother (who now seems quite capable of standing on his own two feet) or invoking Indiraji, Soniaji, Rajeeviji and so on. If that is what it's all about, it would be a waste of her obvious communication talent and easy charm. She needs to find a larger vocabulary than just talking about the victimisation of various members of her family. She is now in charge of Eastern UP where the really entrenched state parties, the SP and the BSP, will be jointly opposing the BJP and they make a formidable opposition to the nation’s pre-eminent party. The SP and BSP speak a gritty language of caste, rights and entitlements — the Congress still evokes the old order that was ripped apart by Mandal and Mandir in the Gangetic belt. 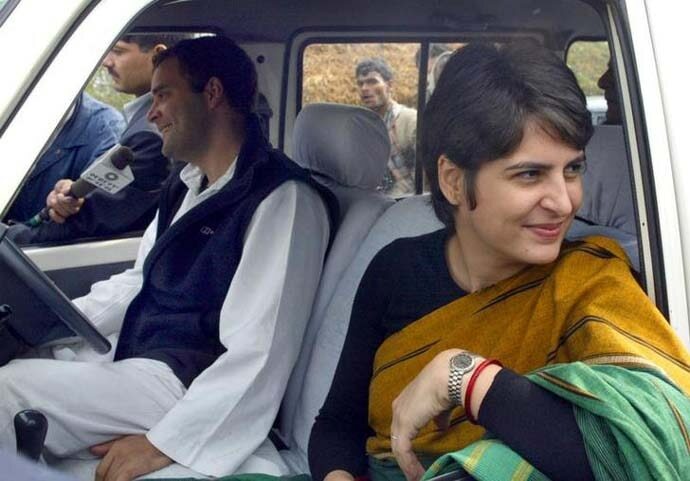 Beyond Amethi and Rae Bareli, the star campaigner of the Congress, as Priyanka will be, needs to become something more than just a symbol of a grand dynasty. She may defend Robert Vadra as his wife, but surely she should know that he is not a political asset — unless the idea behind appearing at the ED office is to suggest that he is being investigated only because he is the husband of Priyanka Gandhi. Yes, the enforcement agencies appear to have timed investigations and notices to all opposition figures with the General Election schedule in mind. That in itself is a shocking state of affairs, most dramatically flagged by West Bengal Chief Minister Mamta Banerjee over the past week. But stories about Vadra pre-date the BJP’s coming to power and were actually first raised by India Against Corruption (IAC) and carried in leading dailies of the national press during the tenure of UPA II. What can be asked is if the charges have withstood legal scrutiny. What is the great new evidence that has emerged on the eve of a General Election that necessitates a long grilling of Mr Vadra? Instead of reacting to actions of the BJP and the agencies under it, Priyanka Gandhi can consider forcing them to react to her. A focussed dare to Prime Minister Narendra Modi in Varanasi would be something more than a show-stopper. 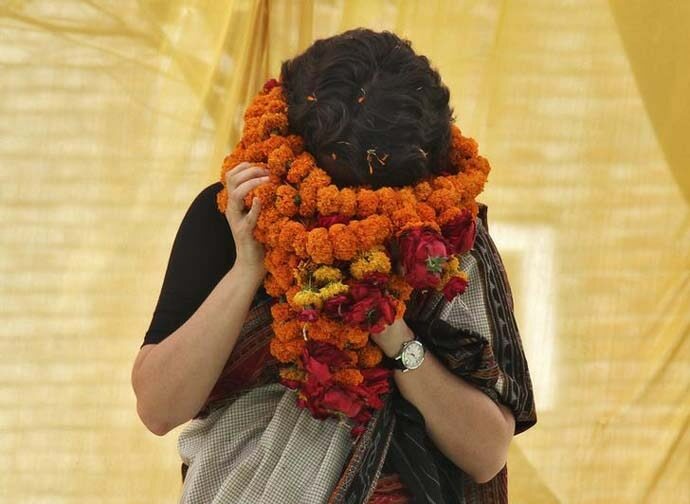 Even if she were defeated, Priyanka Gandhi would have made her mark beyond safe family havens. There are only a few seats in eastern UP where the Congress is in with a chance. Hence, a grand battle in the holy site of Varanasi would serve her better. It could be more rewarding than just notionally travelling around eastern UP and trying to revamp a moribund party structure and in the end, just settling for Rae Bareli or Amethi.